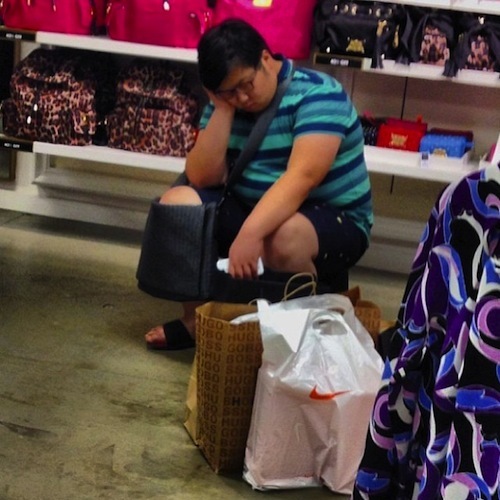 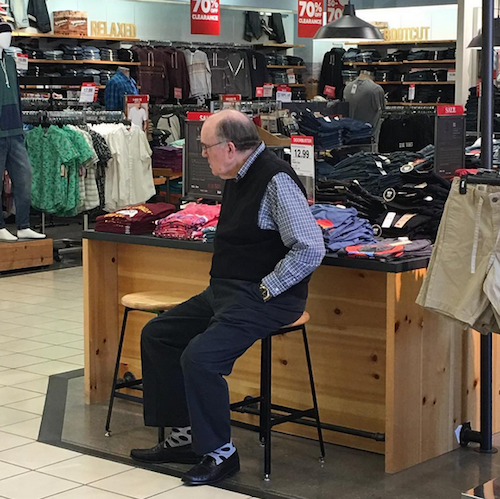 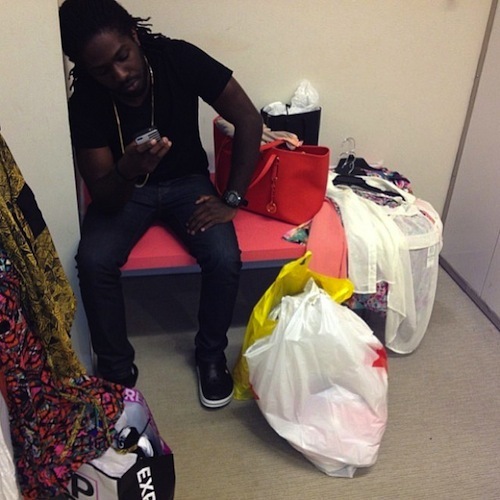 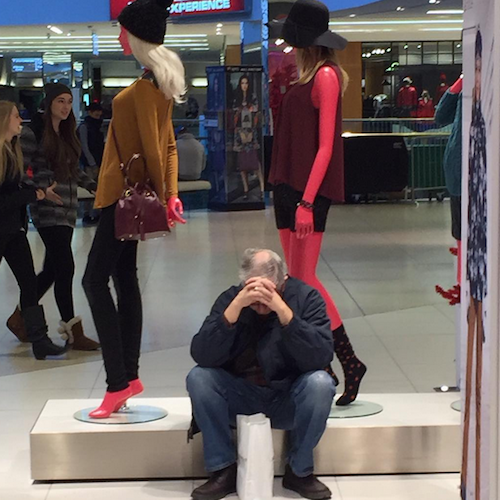 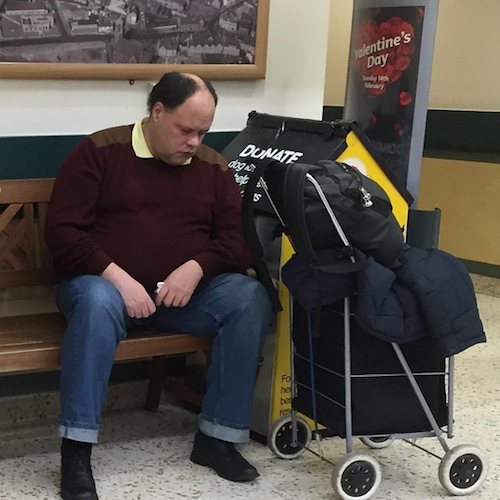 The Instagram account Miserable Men Shopping has been bringing us the absolute best shots of all of the poor fellas who get dragged to the mall with their ladies and have to wait around while the shopping goes down. 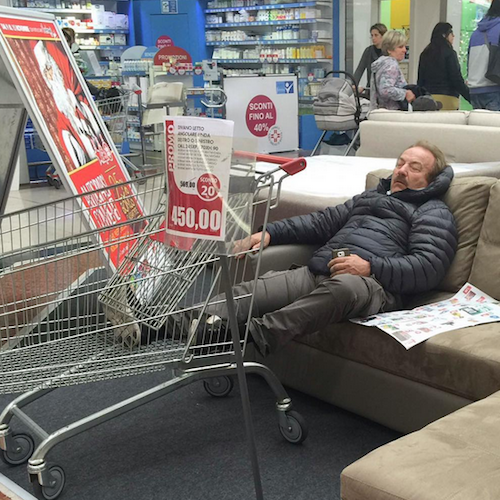 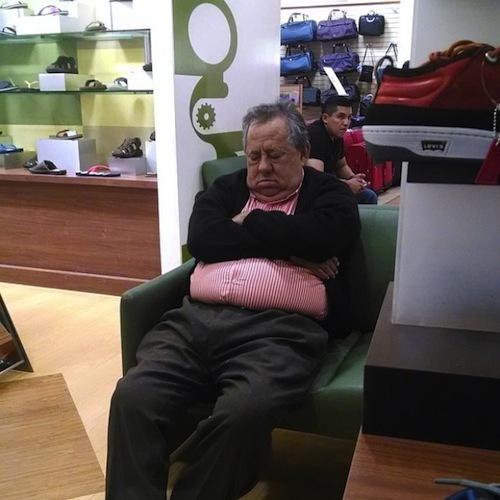 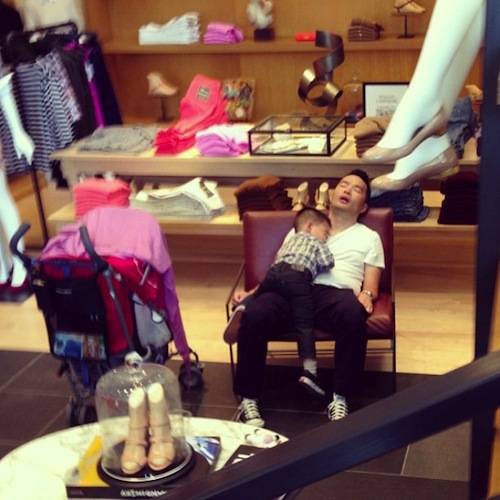 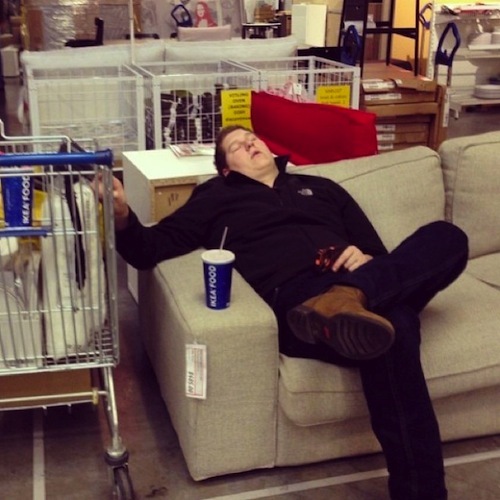 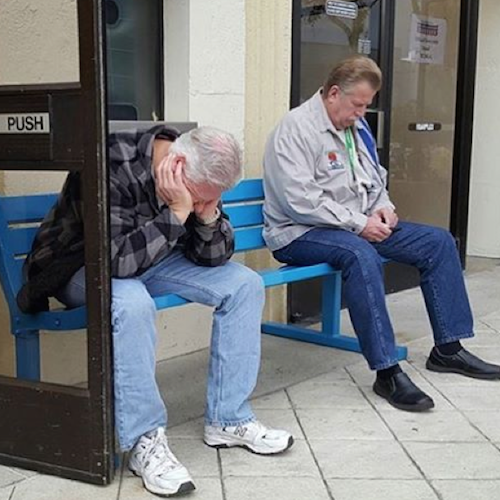 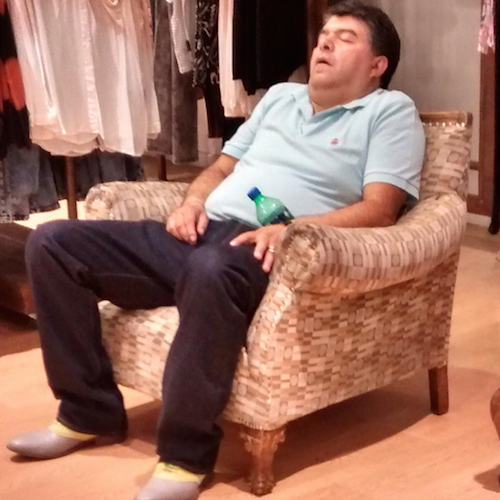 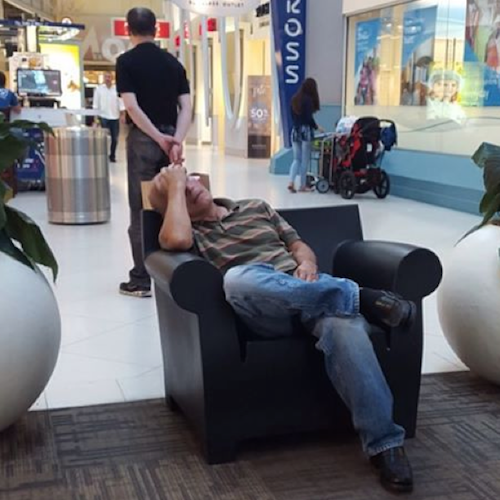 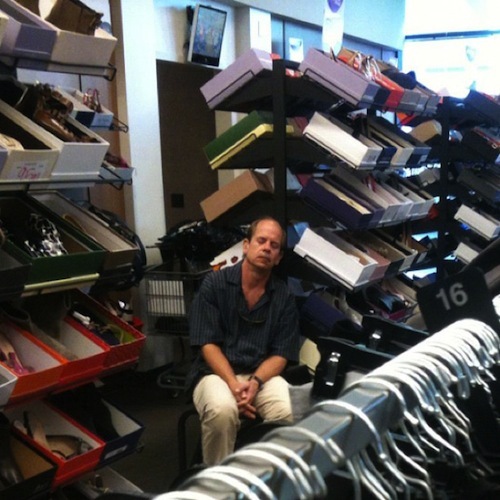 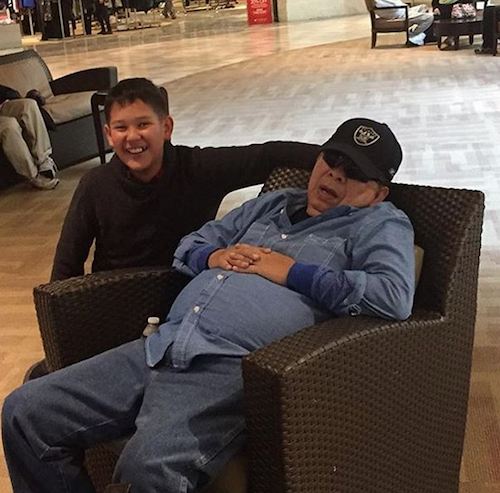 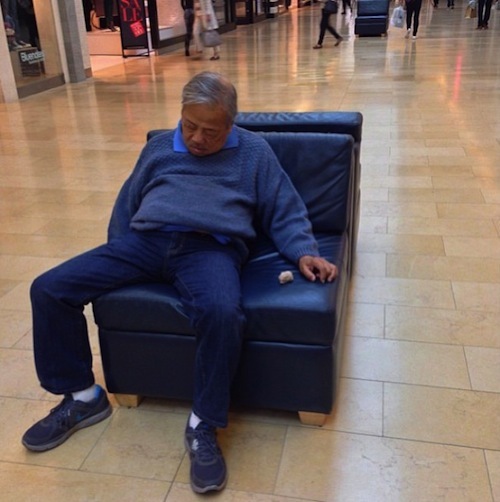 Shopping truly is exhausting. 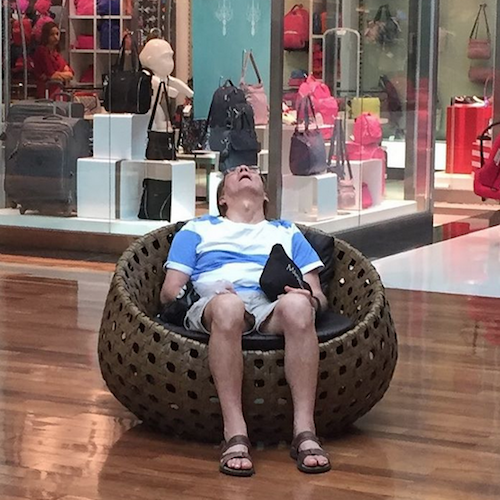 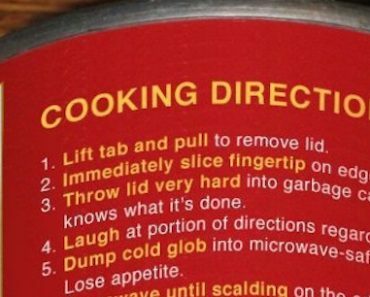 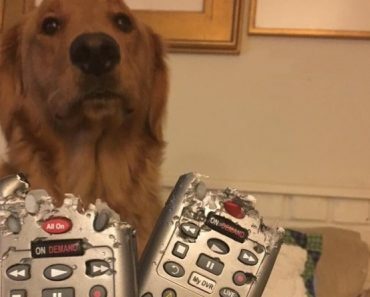 I think I’ll have to take a nap just from thinking about it. 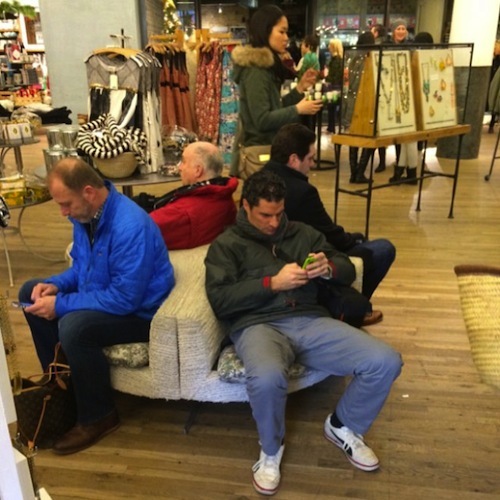 While I do that, you enjoy these miserable men shopping with their women.